Ants become a problem in homes around this time of year. Natural pest control methods can help eliminate the problem, but sometimes it just isn’t enough. Contact our Intrastate team to get your home pest free! 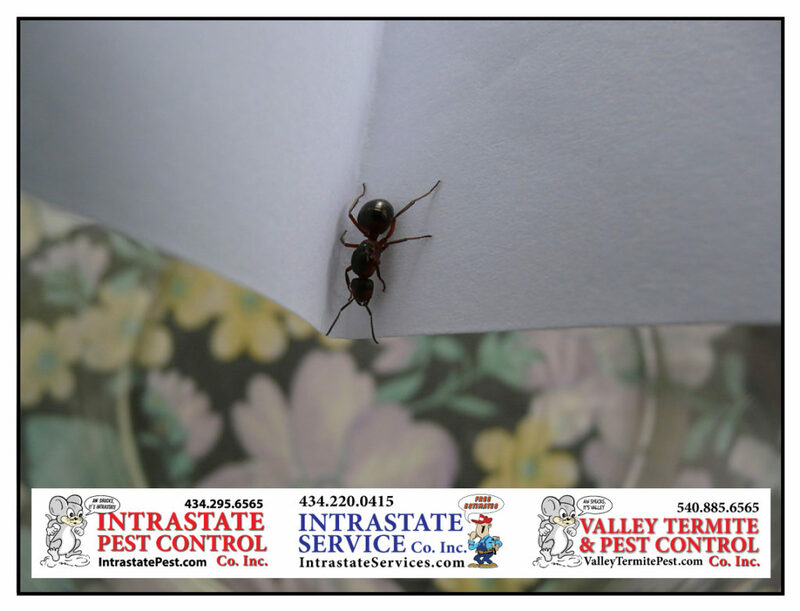 Intrastate Pest & Service Co’s will provide you with solutions to your ant problems! Call Intrastate Inc. today: 434-295-6565!